Isn’t it mind-blowing to learn you can how to make money on Instagram? When Instagram launched in 2010, it was only a photo and video-sharing social networking mobile app. You go there to escape the fluff on Facebook and just enjoy visual content. By the last quarter of 2017, Instagram began operating with over 800 million users. It won’t be surprising to see this number rise to 1 billion soon. And when the demand is there, marketers, brands and companies willing to ride the wave will be there too. So how do people as young as 13-year-olds make money on Instagram? Let me explain the tried-and-tested income-generating methods for you, and give you real-life success stories for each one. Don’t believe anyone who says you can make money on Instagram WITHOUT any followers. You’d need customers to buy what you’re selling – even if this means you’re selling an idea, information or an actual product. The first three methods below can be used by Instagram users just starting out, while the last four money-making methods are best for influencer-level users. 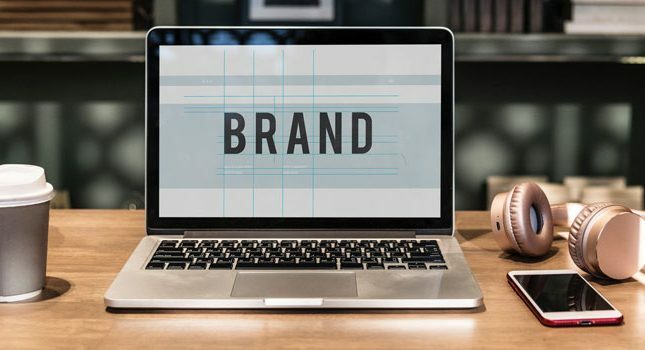 In the traditional affiliate marketing, you’d need to set-up a website and promote products on multiple platforms in hopes of getting a commission if one or more people click on the link you posted and buy at the third-party website. To make money on Instagram via affiliate marketing, you only need your Instagram account and accounts on various platforms like Amazon, Clickbank, Skimlinks, Shopstyle, Shopify, and others. Probably one of the most popular affiliate marketing tools for Instagram comes from rewardStyle, a members-only affiliate network with only a 10% acceptance rate. What makes rewardStyle amazing is the invention of its LIKEtoKNOW.it tool. 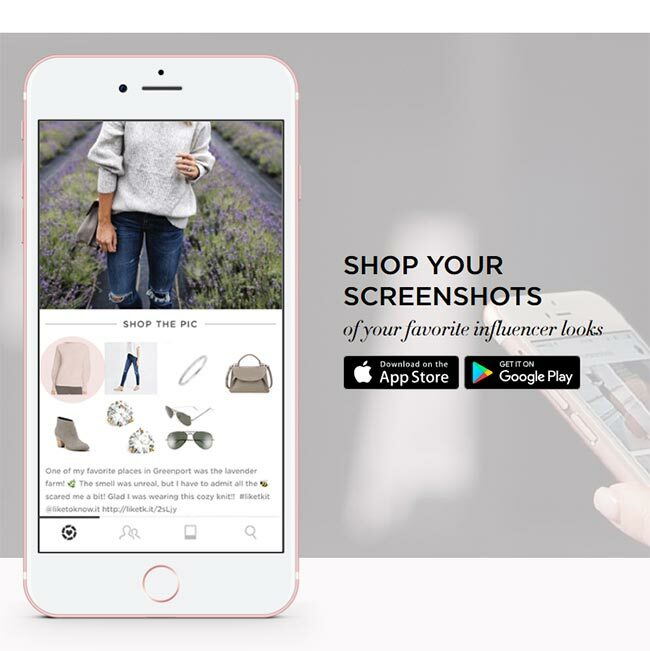 With the LIKEtoKNOW.it, followers of your Instagram account can just “like” your post and they’ll be e-mailed details of your outfit, products included in the shot your posted, and so on. If he/she also has LIKEtoKNOW.it installed on their phones when they liked your post, they’ll receive an e-mail with links directing them to where they can buy the earrings, or all makeup products used (as well as where to buy them). If this follower buys as a result, you get paid a commission from the sale. Imagine how much money you can earn from Instagram if you have thousands of people stalking the things you wear via LIKEtoKNOW.it. Dropshipping is similar to affiliate marketing. You don’t necessarily have to manufacture your own products, but you can earn a nice change from each item you sell. 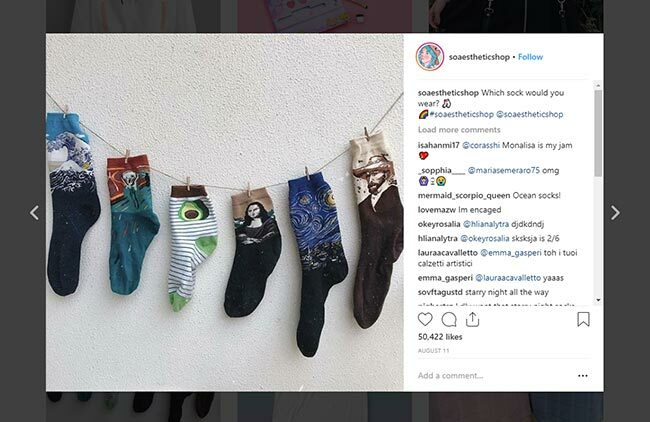 When an Instagram follower buys that product on your store, the drop-ship supplier will handle processing, shipping, post-sale customer service on your behalf. You earn either a pre-discussed flat fee, or percentage of the sale as commission. A great example of this comes from Harajuku-style fashion Instagrammer Justin Wong of SoAestheticShop. His products come from various sellers, but Wong only orders them when an Instagram follower buys the item from his shop. Because of his successful dropshipping business model combined with candy-colored, eye-catchy product placement on Instagram, Wong makes $12,000 each month on Instagram. 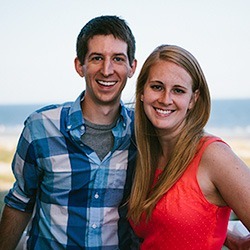 Instagram is full of fantastic photos from both beginner and professional photographers. 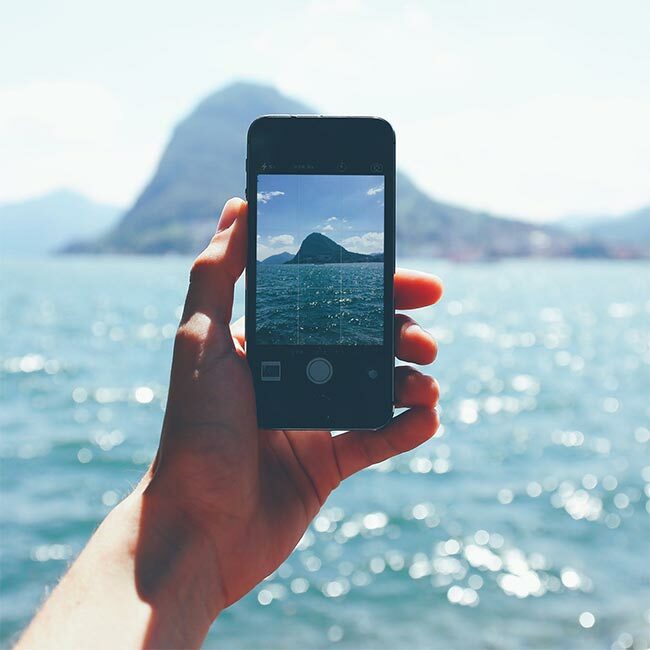 If you have the eye for photography or exceptional graphic design skill, you can sell your photos on Instagram. It’s up to you if you want to sell rights, print them as posters, or just sell digital copies of your drawings, paintings, animations and so on. Forbes featured photographer Daniel Arnold’s story in 2014. At that time, Arnold had about 22k followers and decided to put all his Instagram photos for sale on the eve of his 34th birthday. He priced a 4×6 print of any of his Instagram images for $150, even if he hasn’t really sold any of his images professionally. 24 hours after announcing the sale, he has sold $15k worth of prints and extended the sale. Learn all about hashtags. Mastering hashtags is the secret to reaching the right audience for your products. Or you can also visit Instaprints to buy or sell images. Out of all the social media platforms today, Instagram has the highest engagement rate. 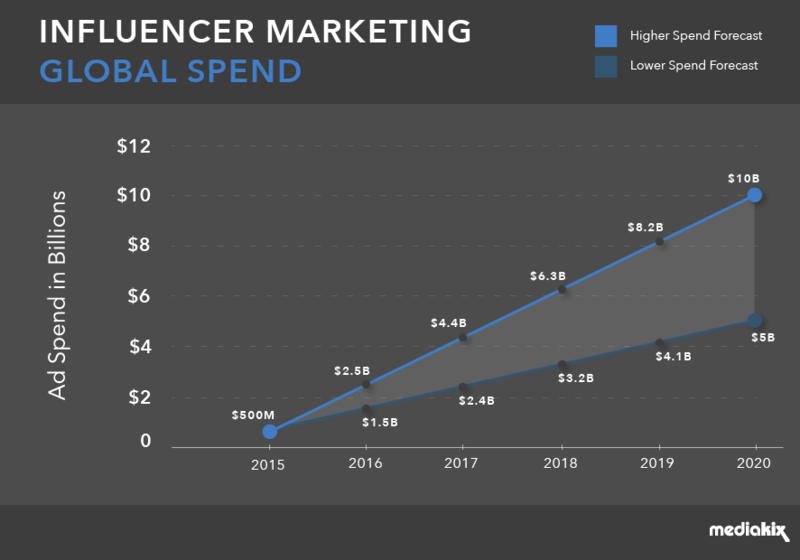 It’s the reason why Influencer Marketing is now a 1-billion-dollar industry and is expected to rise into a ten-billion dollar industry by 2020. Companies know this and have included Instagram into their marketing efforts. In a 2016 Linqia survey, 94% of brands found influencer marketing to be highly effective. Many people make money on Instagram not by selling products, but by providing useful information. Experience as an influencer is a must. Your Instagram feed will be your resume as proof of marketing prowess and communication skills. As a travel blogger like Veera Papinoja, a huge chunk of her Instagram income comes from consulting for companies and other organizations. She makes around 500 to 2,000 Euros each month if she is hired maintaining Instagram of other companies. Veera also does training and lectures about successful Instagram marketing on the side. She takes home somewhere between 500 and 10,000 Euros a month from these side gigs. This is the most common way to get paid for Instagram posts. Companies “sponsor” 1 or 2 posts on your Instagram feed to market their product to your followers. In most cases, companies give the Instagram influencer control over how the sponsored post looks, feels and sounds like. Sponsorship can be pitched by the Instagram influencer, or submitted by companies. You can actively search for brands with the help of tools like TapInfluence or Ifluenz. The important thing is you disclose to your followers that a post is sponsored and follow FTC guidelines. Shelcy Joseph began her personal fashion/lifestyle blogging with her sister on Instagram and YouTube around August 2014. By 2017, she is earning between $75 and $100 per sponsored post. Ambassadorship is a bit more long-term than sponsorship. Depending on the company you talk to, this deal can go as long as several months to over a year. As a brand ambassador, the company sees you as someone who is in line with their values, products, and future. Coca-Cola’s #ThisOnesFor Instagram Campaign is a great example of this. The cola giant enlisted the help of 14 Instagram influencers to create over 20 posts in a span of several months. Earnings as a brand ambassador can be per-post or per-campaign. It can be a mix of photos, videos and other types of media too. Join an Instagram influencer community like Heartbeat (women only), Shoutcart, Tribe Group (Australia-based), and Popular Pays (among others) to find brands willing to hire you as ambassador. 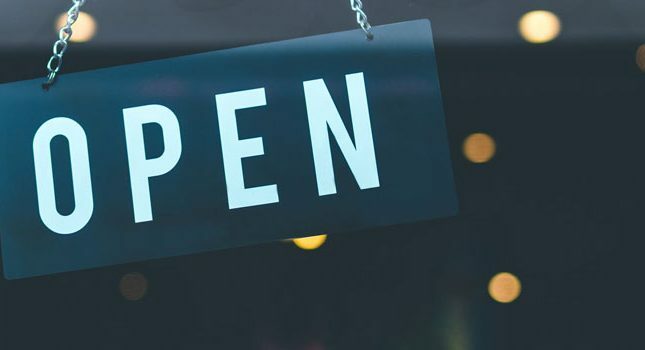 You can mix the brick-and-mortar retail business with the modern magic of Instagram by selling your own products and promoting them online. If you have thousands upon thousands of followers who just can’t get enough of what you’re selling, then you can get paid for Instagram posts through product sales. There are a ton of “slime famous” Instagrammers out there, but you can’t look away from the creations of Theresa Nguyen (rad slime). Her 1 million followers definitely can’t. Her mesmerizing slime videos lead to about $500 sales from slime each week. Time reports that the rad slime store earns Nguyen $3,000/month. Nguyen started this only in 2017 (she was 13 then), and her online store continues to sold out every time she uploads new slime. How do you earn money on Instagram? Have you been paid to gram yet? What ways are you making money? Anyone can join, become an influencer, and make money on Instagram. Or look like a Victoria Secret model to get paid for Instagram posts. In fact, in a 2016 survey from marketing company Collective Bias, brands and marketers prefer micro influencers (less than 10k followers; regular folk) instead of macro influencers (celebrities/famous people with over 10k followers). The survey, which was answered by 14,000 respondents, discovered that people trusted promotions and recommendations of micro-influencers. Even regular people like me and you can take Instagram for a spin and try your luck earning life-changing cash with the platform. Yes this are very true, there is no way one can make sales without having followers and it also works more when your trust with the followers are solid, so while building followers try to build trust too. Kudos writer.